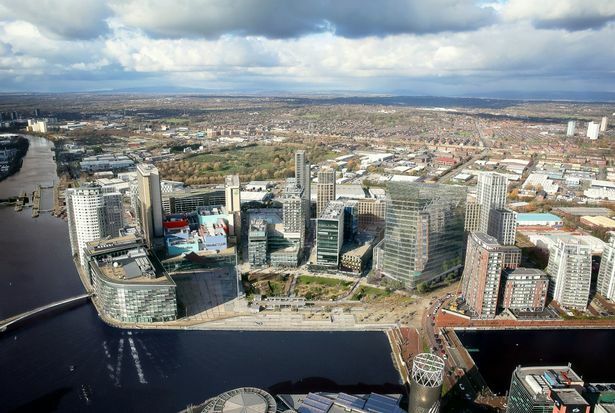 New visuals have revealed how MediaCityUK will look if ambitious plans to double in size over the next decade are given the green light by planning chiefs this week. 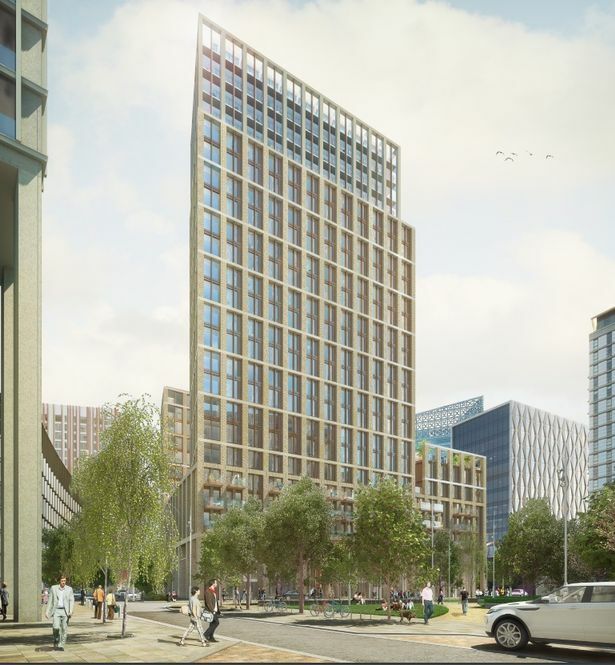 The plans, being submitted by The Peel Group, comprise an additional 2.3m sq ft at the Salford site across nine plots. 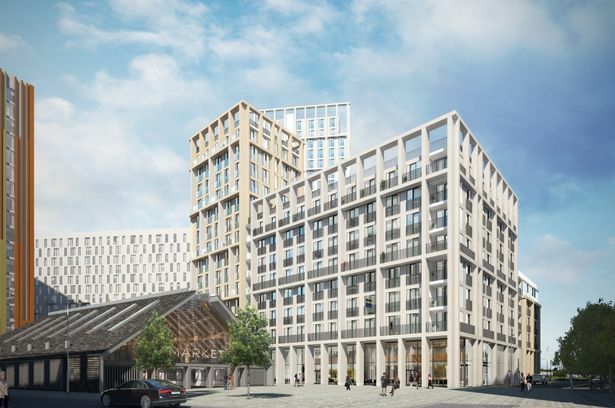 The 10 new buildings, which have a development of over £1bn, include four apartment blocks for 1,800 flats, 540,000 sq ft of offices, retail and leisure areas and a new creative and media space. 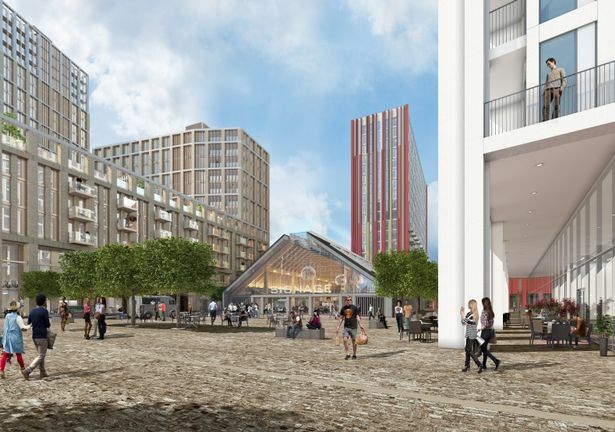 Thursday’s ‘reserved matters application’ will see council planning bosses scrutinise the appearance, scale and landscaping for each new building. 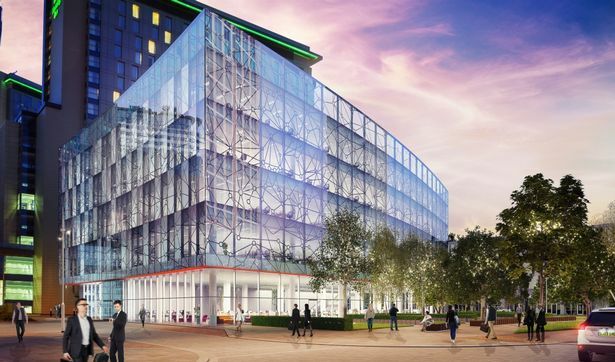 It all forms part of phase two of MediaCityUK, with phase one - which started in 2007 - bringing in over 250 tenants including the BBC, ITV and the University of Salford. To make way for the second phase, the Pie Factory and the Greenhouse building are set to be demolished.